Friday, the double-edged sword day, the day Looby goes to daddy's so I know I'm pretty much on my own until Sunday, sometimes it's a blessing, I'm usually out shooting portraits on the weekends anyway and I love that I can come and go as I please but really, how the weekend is shaped is defined by what I have in my schedule that weekend or any plans that I've made with friends or Abigail who sometimes comes to see her mama at the weekend. This weekend I'm on my own until tomorrow and then I have a photo shoot (indoor thankfully) at one of my loveliest clients and then Abigail and I have big bodacious plans to go and see La La Land, I'm very excited about this, a musical on a Saturday with my daughter, there cannot be anything better in life than that surely? Sunday promises to be a very quiet day, no work, no plans and by the looks of the weather, I think it may be a wise idea just to stay indoors and watch movies. On the subject of movies, I'm taking part in a campaign currently which challenges me to watch movies I wouldn't necessarily select, the movies arrived this morning and I'm slightly dreading them, I'm not a fan of manly movies and I don't like movies about animals because they make me an overwrought emotional mess. The Movies are Invictus, Free Willy, A Dolphin Tale, 42 and The Perfect Storm, I can honestly say that if these movies were suggested to me in my iTunes I'd think someone had been breaking into my account. Even in an alternative pack I could have chosen was Joyful Noise, a musical with Dolly Parton and Jeremy Jordan (seen it, loved it) but I wanted to do this properly with movies I wouldn't choose in a million years. 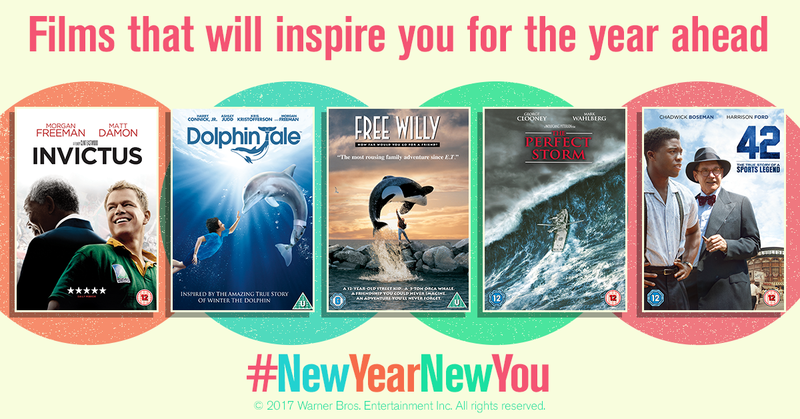 In January each year I like to challenge myself to do something different, learn something new, and so this is my something new, I know all of the movies have their own charms and Harry Connick Jnr is in A Dolphin Tale so that's going to make things better, you know I'm going to be the crying lady though! The Perfect Storm has George Clooney, so again, that's going to make it slightly better, Free Willy, well, again, tears but bearable as it's inspirational and both Abigail and Looby are likely to love that. 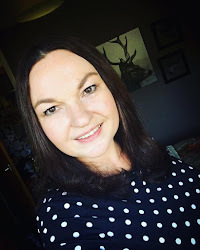 and I am going to keep an open mind and if it all gets too much, I'll insert a random musical bang in the middle of them and have a Magical Mandy moment. I hope your weekend is shaping up with tonnes of excitement, maybe you could do something this weekend that you wouldn't usually do?